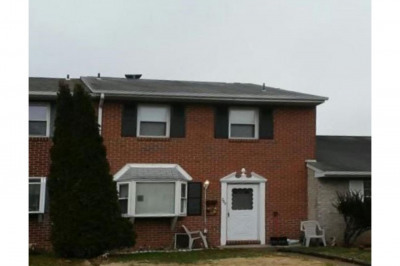 SOLID BRICK TWIN in immaculate condition! 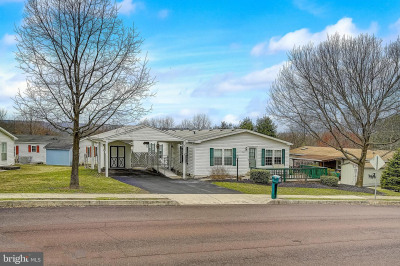 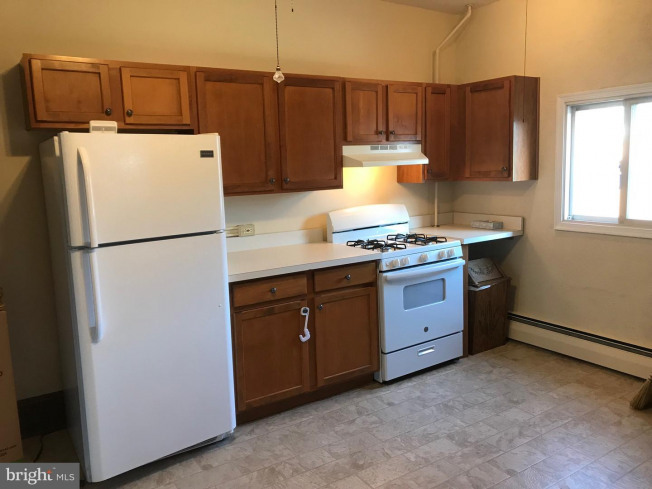 This well maintained home has several unique features, including the original trim and hardware, a balcony from the main bedroom overlooking back yard. 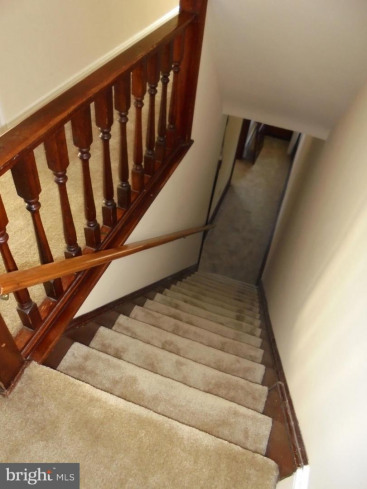 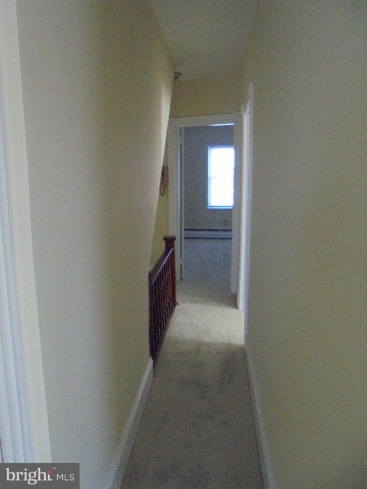 Fresh carpet and painting throughout! 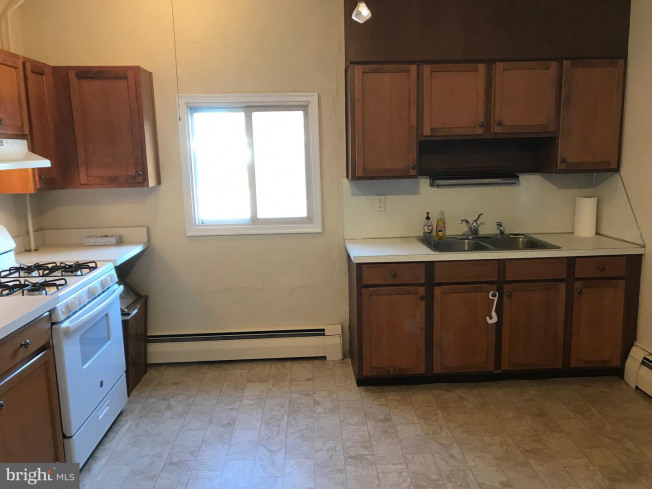 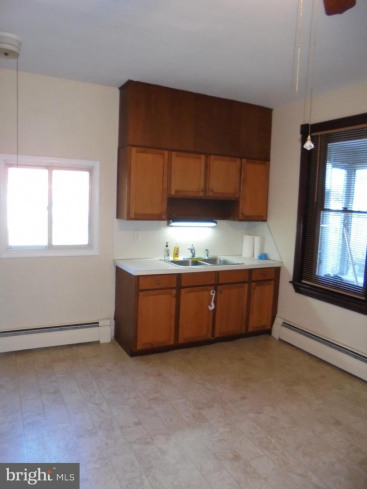 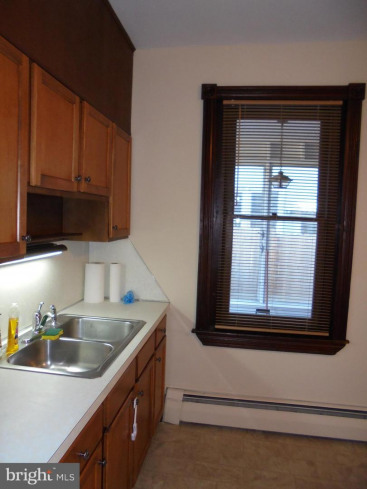 Large eat-in Kitchen loaded with cabinetry and counter work-space, NEW refrigerator and gas stove! 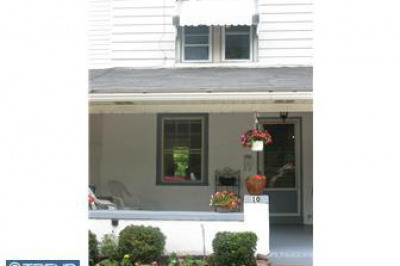 Side door to enclosed, carpeted 6x15 porch and back yard entrance. 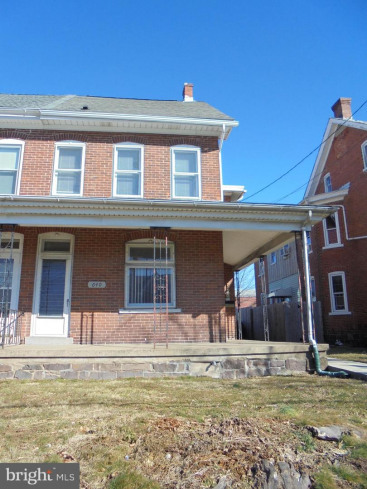 Spacious front/wrap around porch with two additional entries, one into front of home, another on the side. 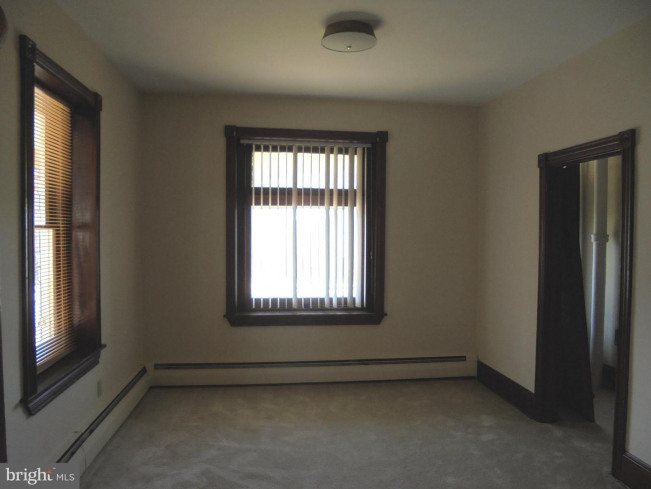 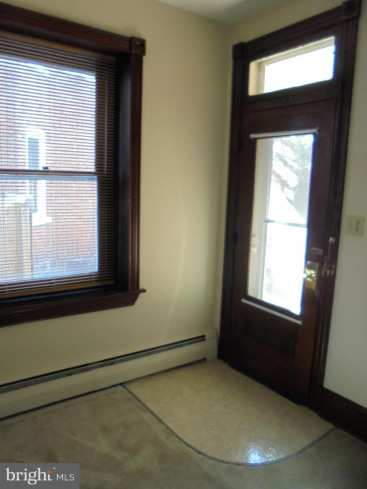 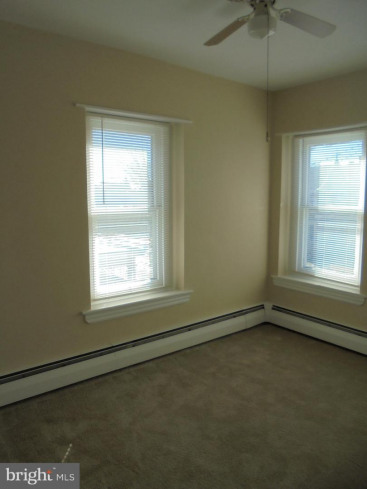 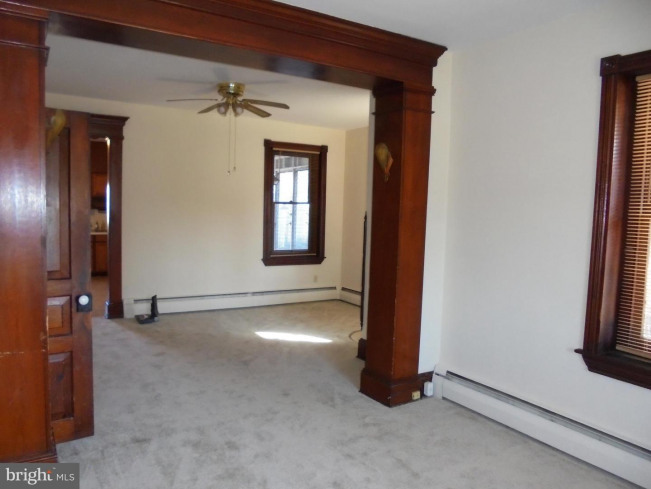 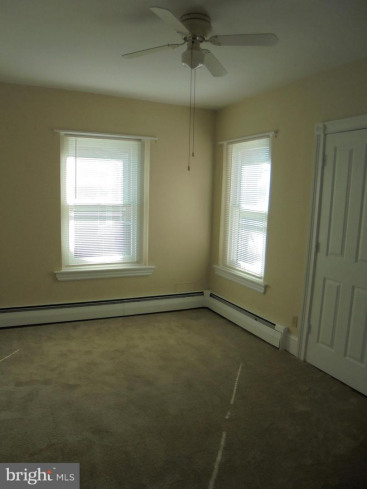 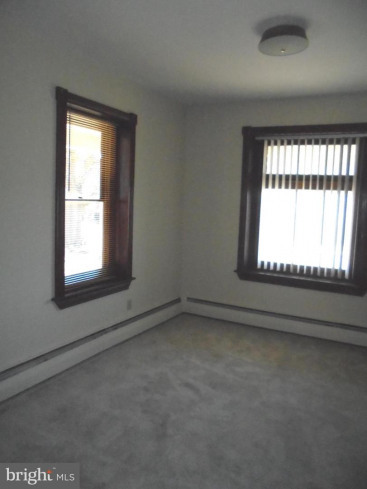 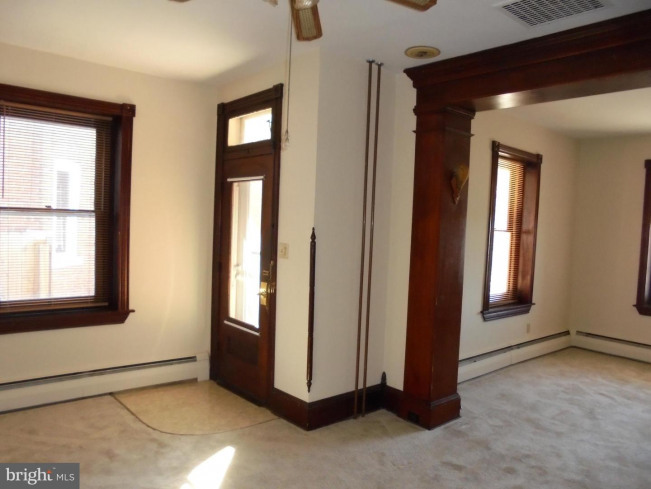 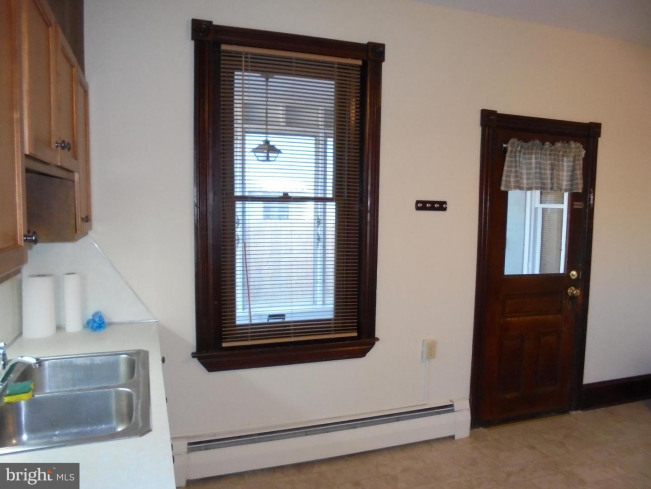 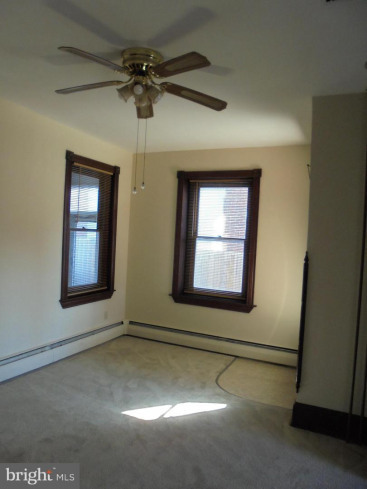 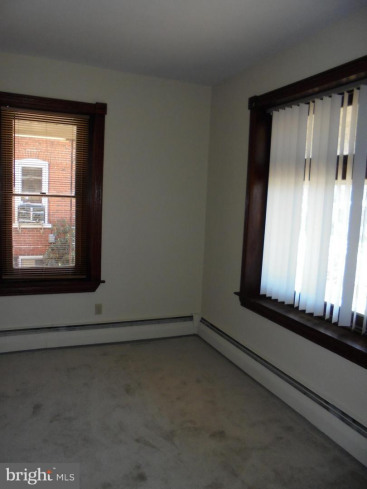 Front living room plus dining room or additional adjoining living space, fully carpeted. 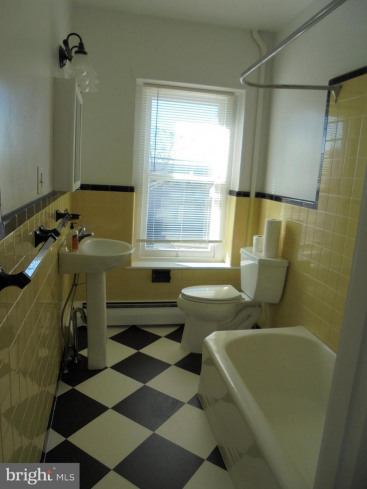 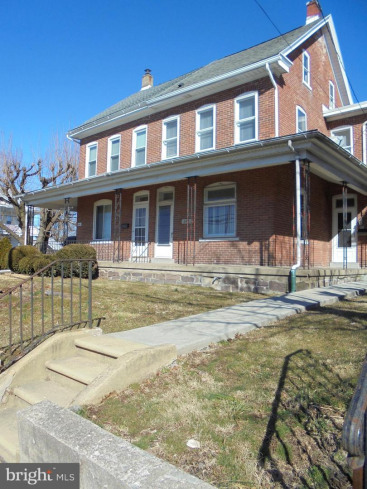 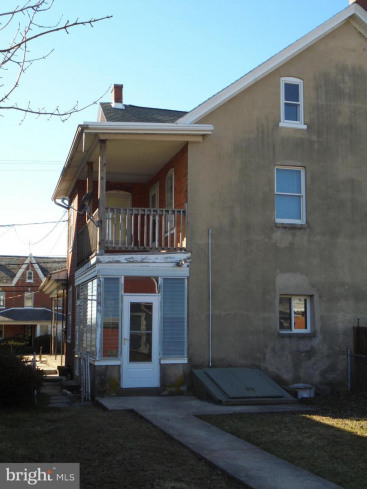 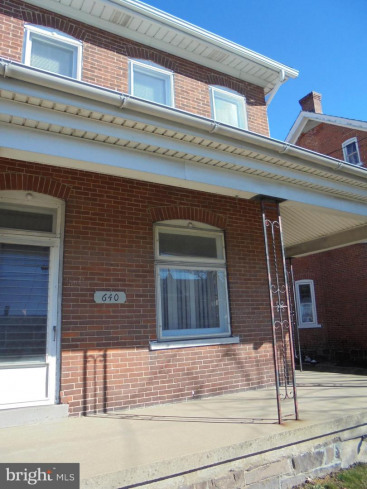 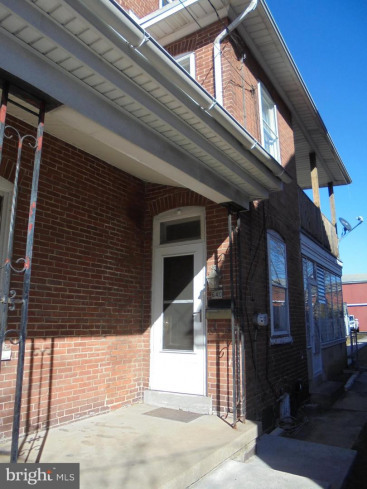 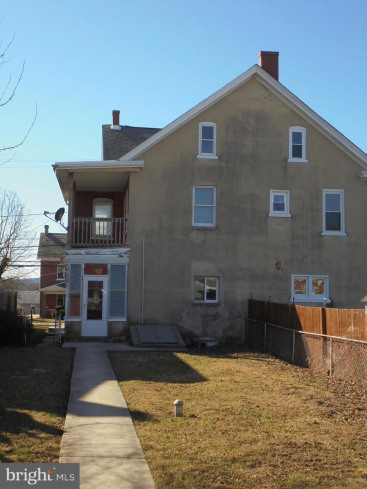  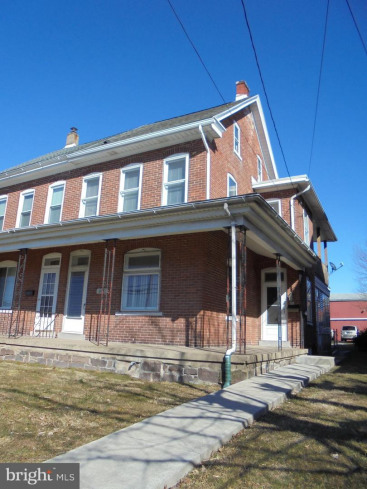 Full tiled bathroom and 3 bedrooms, walk-up floored attic for storage. 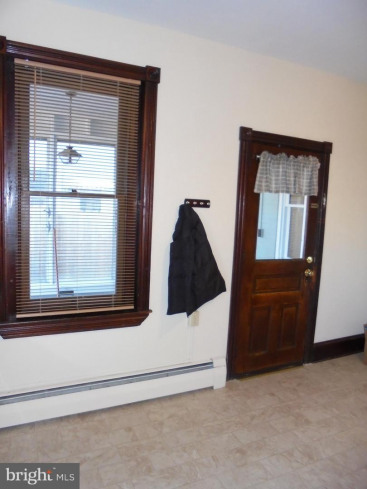 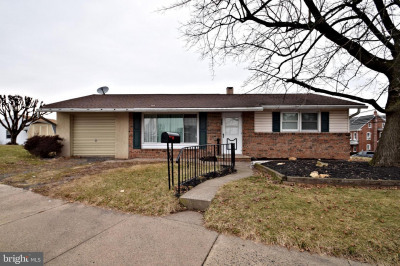 Full basement with outside access through bilco door. 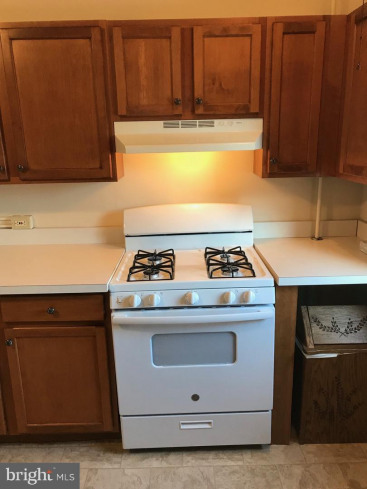 New washer & Dryer. 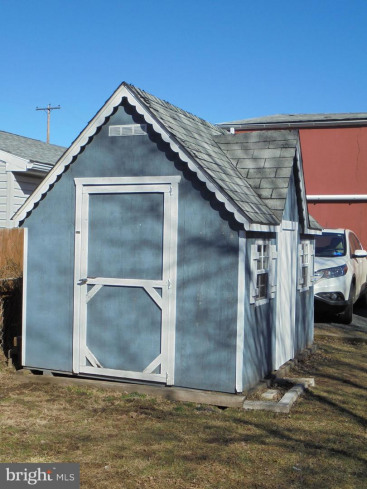 Parking for 3 cars in back of house, shed storage!